Article: 20 Creative Office Hacks That Will Improve Your Working Environment. 20 Creative Office Hacks That Will Improve Your Working Environment. Tip of the Day! Don’t Stress! Don’t Stress!! 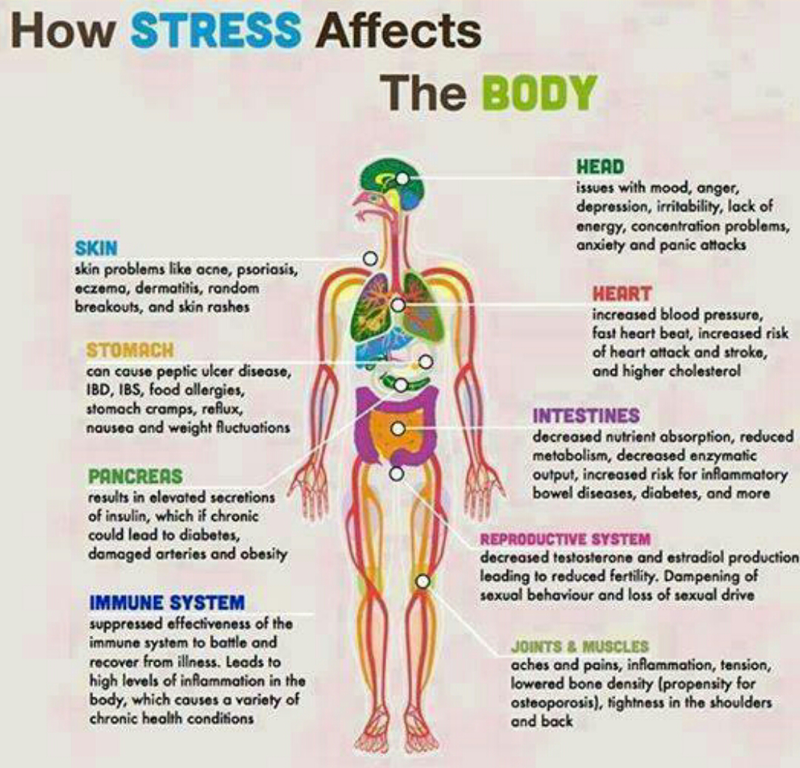 It affects your body more than you know… Don’t stress over things beyond your control…its not worth it! Everything you need to know about different type of hair oils for hair growth.